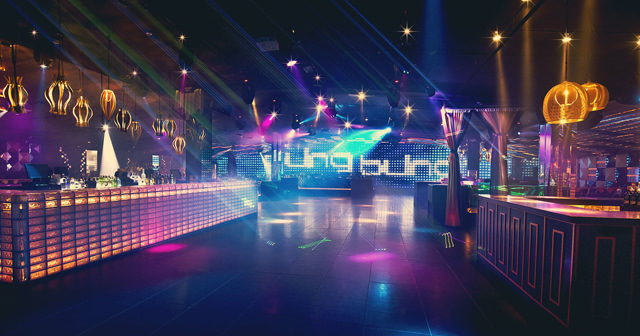 Bling Bling Madrid lands in the capital to change the Madrid night, is synonymous with elegance and exclusivity. 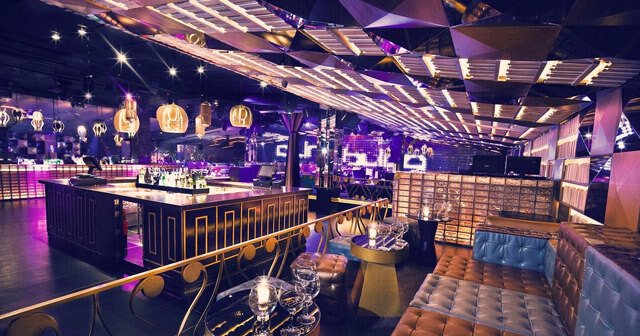 Featuring the most stunning interior in Madrid, Bling Bling will have you partying the night away in luxury. 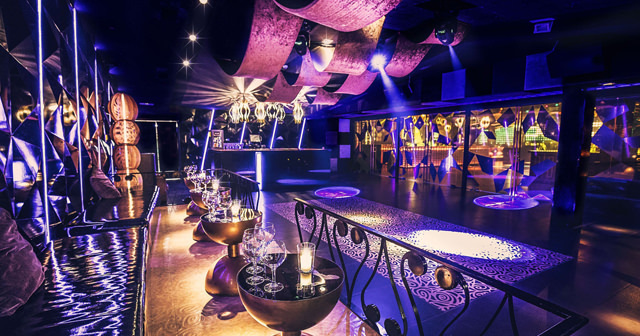 Located in the heart of Madrid, this is the place to be on any night. Get ready to not want to live another night other than Bling Bling. Dress code is strict here. Be sure to wear pants and a nice shirt. Where is Bling Bling located? Located in the heart downtown Madrid, down the street from the Hard Rock and Wax Museum, Bling Bling is in a prime location. How much is cover charge at Bling Bling? We do not have any information about cover charges at Bling Bling but it is always best to show up prepared. There’s nothing worse than getting turned away at the door! How long will I have to wait at Bling Bling? Lines are often long at the open each night. Bling Bling sometimes offers open bar until 1:30 which can cause large lines before opening at midnight. When is Bling Bling open? Bling Bling is open from 12 pm to 6 am daily. What are the best nights to go to Bling Bling? All nights are good and very similar. It will likely be more busy on the weekends. What is the dress code at Bling Bling? If you are getting bottle service you will have some more leeway. Bling Bling has been known to be very strict before so be sure to dress to impress. Pants and a nice shirt (preferably button-down) are a must. How much do drinks cost at Bling Bling? Cocktails will be standard pricing from 12-18 euros (15-20 USD). Bottles start from around 200 euros (about 225 USD). What kind of music do they play at Bling Bling? Bling Bling plays a mix of EDM, commercial house, and hip-hop music. Where can I find an list of upcoming events / DJs at Bling Bling? You can download the Discotech app to see upcoming events, get on guestlists, book tables, and buy tickets for Bling Bling. You can also check them out on the Discotech webapp.